Sign the Petition to bring back MegaUpload here. As much as everyone would like it, the FBI aren't going to bring back Megaupload because of a petition. Plus, if you read the charges against MU, it's not the illegal download that are condamn but the fact that MU was making money illegally, encouraging piracy. So, no, I don't want MU back. I'm for liberty and freedom to share, but not in that way. Not if some mafia-look a like take control. MU deserve to go down. I'm all with Anon for almost all their combat, but not this one, It's a mistake (huge mistake) do defend MU and want it to come back. There is some other sharing website out there. Way more clean that MU. Much as I love MegaUpload, a petition isn't going to bring it back. It is illegal, and the government will not be taking its popularity into account. 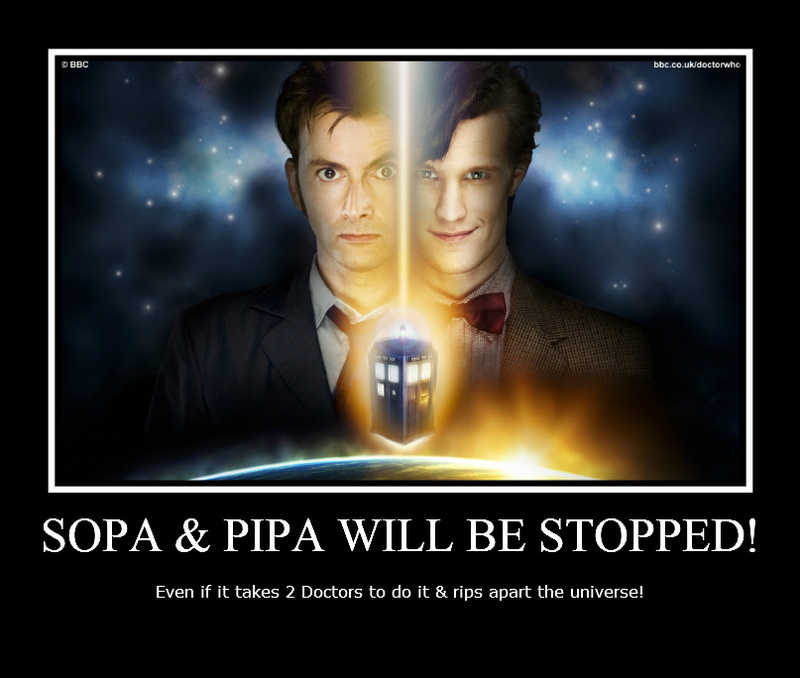 I would also like to add that SOPA and PIPA had little to do with this case. There was enough servers in the United States that they were full within their legal limit to shut them down, and SOPA and PIPA have not passed yet. The closest that SOPA and PIPA have in connection with this is the following scenario: FBI agents were aware of MegaUpload's infringing operations for a while now. They also knew of the growing dislike of the two Piracy bills. The FBI had got all the forms and resources they needed so that if SOPA and PIPA were blocked, all they needed to do was to send the already completed forms so as they could shut down MegaUpload immediately. I loved MegaUpload too, but with their relishing nature to the copyright infringing, they had it coming. i realise megaulpoad wont come back, but it was the artists wlshes to include it :) Now filesonic has voluntarily gone the same way!